Israel's involvement in the affair remains a mystery. 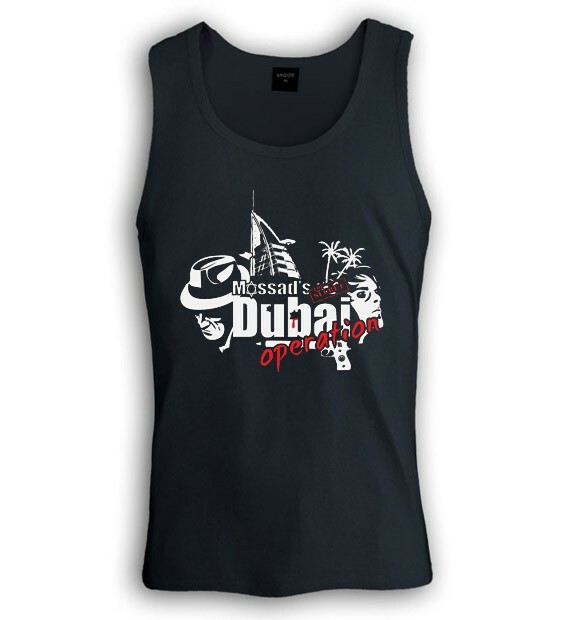 Whether the Mossad did it or not, one thing is for sure we've made one insane t shirt. Assassination squads, stolen identities and covert operations straight from a James Bond movie to real life and on to this Israeli Mossad t shirt. 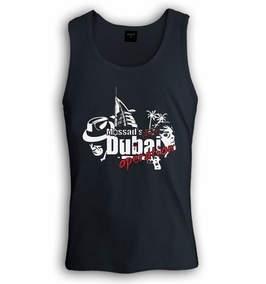 Sporting the caption Mossad Dubai operation and prints of agents and the famous Bourg El-Arab hotel. This shirt is a must have. Only in movies... This event is one of a kind since secret agents were recorded in a video by hotel cameras. The films made it possible to reveal and see top secret operations that are rarely seen. Better than any book or movie! Our t-shirts are made of 100% cotton and are long lasting with bright colors. Our products are all designed and printed in Israel.